Obituary for September Kalease Nelson | Robert A. 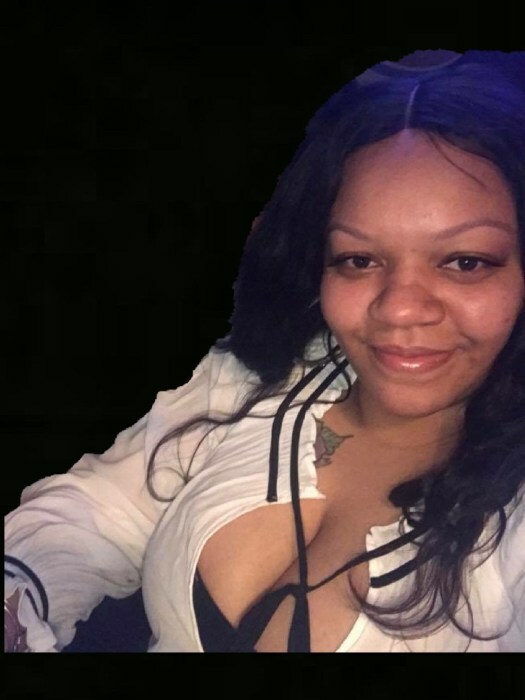 Waters Funeral Home, Inc.
September Kalease Nelson, 40 years old of Clairton, Pennsylvania, departed this life on Saturday, November 17, 2018 at home. She was born March 5, 1978 in Pittsburgh, PA, daughter of Crystal Newby of Clairton and the late Robert Nelson. She was a member Mt. Olive First Baptist Church in Clairton and she worked as a Certified Nursing Assistant at Ashbury Heights in Pittsburgh. Survivors include her mother, two sons, Courtney Carter and Tobias Jones of Clairton; daughter, Tobiah Jones of Clairton; grandmother, Lowe1l Owens of Clairton; eight sisters, Jean Nelson, Katonya Johnson, Takeara Hopkins, Lea Puryear, Leticia Ogletree, Yolanda Jones, Autumn Bush-Ford, Rashida Webb; five brothers, Robert Newby, Tywon Newby, Eyan Johnson, Antwon Nelson, LaVell Nelson: godchildren, aunts, uncles, nieces, nephews, cousins and many other close friends. Friends will be received Monday from 10 am-12 p.m. in Mt. Olive First Baptist Church, 451 Park Avenue, Clairton, Pennsylvania 15025, where services will begin at 12:00 p.m. with Rev. Leroy Thompson officiating. Arrangements entrusted to Robert A. waters Funeral Home, Inc., Clairton PA.